In this second article about the Connectivity Agent we deep-dive into the details. We take a look in preparing and installing the agent. This is done in combination with Integration Cloud Service. For more information about the architecture and inner workings of the agent I recommend to read this article first. What is the Connectivity Agent? Basically it is a gateway between cloud and on-premises. The Agent eliminates common security and complexity issues previously associated with integrating on-premises applications from outside the firewall. With the agent it is possible for example to connect with an on-premises database or ERP application using the existing JCA adapter framework. There are a few steps in installing the agent. First the installer can only be downloaded from your Integration Cloud Service instance. Secondly the installer can only be run on a linux environment. Thirdly some settings can be tuned / changed after installation. 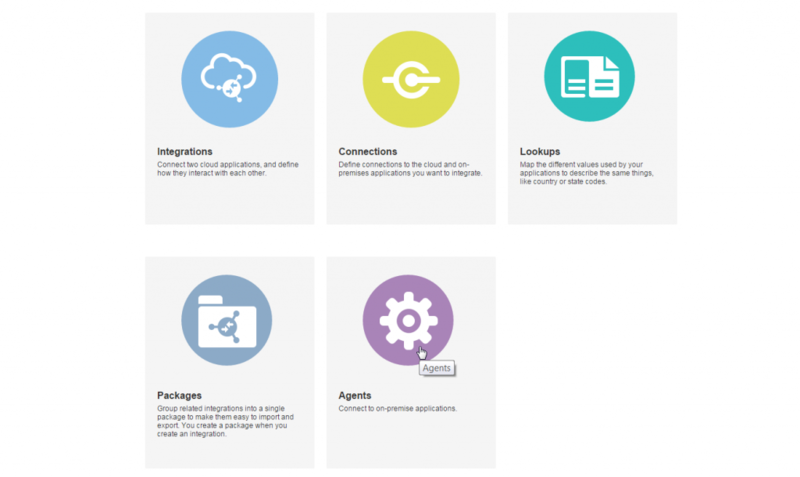 The agent first need to be downloaded from Integration Cloud Service. Login into your ICS instance and navigate to the Agents page. At the top-right corner the user can find the “Download Agent installer” button. When clicking on the button it will show two options; the connectivity and execution agent. This article describes the first option. The second agent is evenly interesting, because it will install an instance of Integration Cloud Service on-premises. More details on this agent at a later time. After selecting the Connectivity Agent the download will start. The downloaded file is a zip file with a filesize around 1.58GB. It took an hour to download the file, because of a limit cap of the server. In the zip file the user finds a file called “cloud-connectivity-agent-installer.bsx“. The installer is LINUX only. 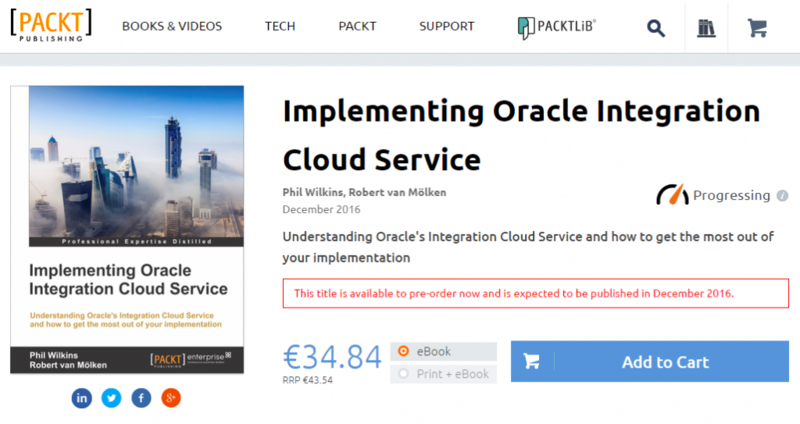 In preparation of my upcoming book about “Implementing Oracle Integration Cloud Service” the further content of this blog is redacted. If you like where this blog is going I can recommend reading the book when finished around October 2016. 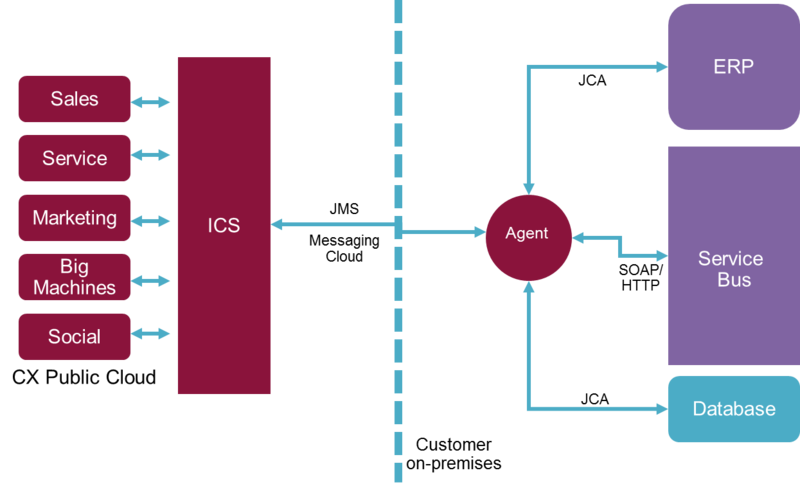 Can we install the Ics agent on windows machine now ?